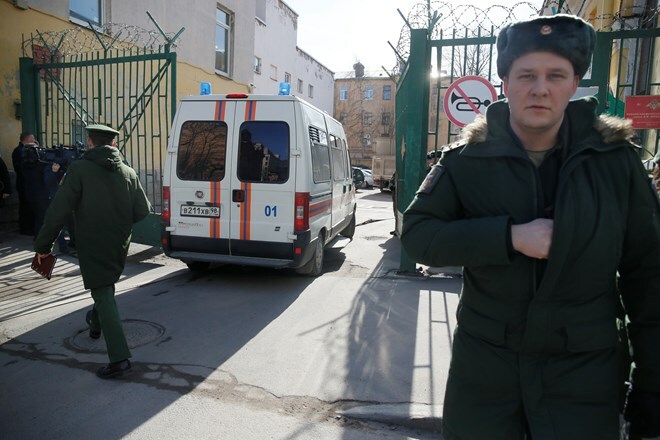 Moscow (VNA) – All Vietnamese students studying at the Mozhaisky Military Space Academy in Russia's St. Petersburg are safe in an explosion that rocked the school on April 2, the Vietnamese Embassy in Russia has said. According to Vietnamese Ambassador to Russia Ngo Duc Manh, 25 Vietnamese students are pursuing courses at the military space academy. Earlier, the Russian Defence Ministry said that three people were hurt in the blast which took place in the utility room at about 1:30 p.m. They received medical attention and their lives were not in danger. Police had sealed off the area around the academy while cadets and staff were leaving the grounds.